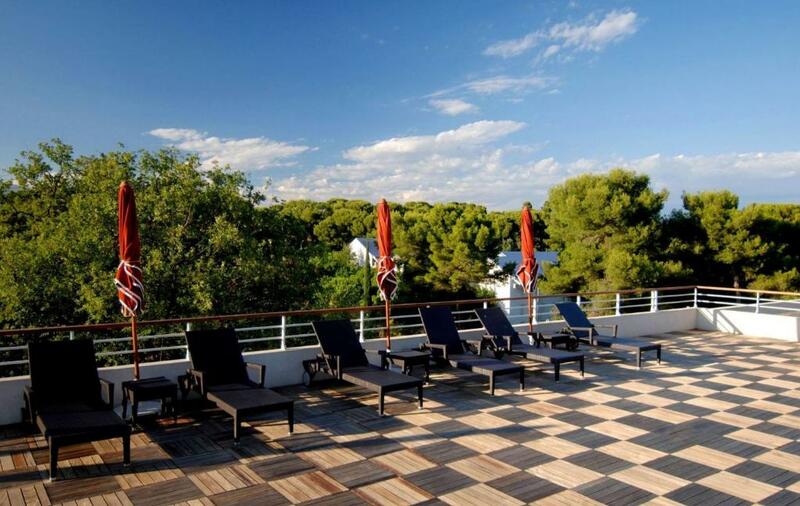 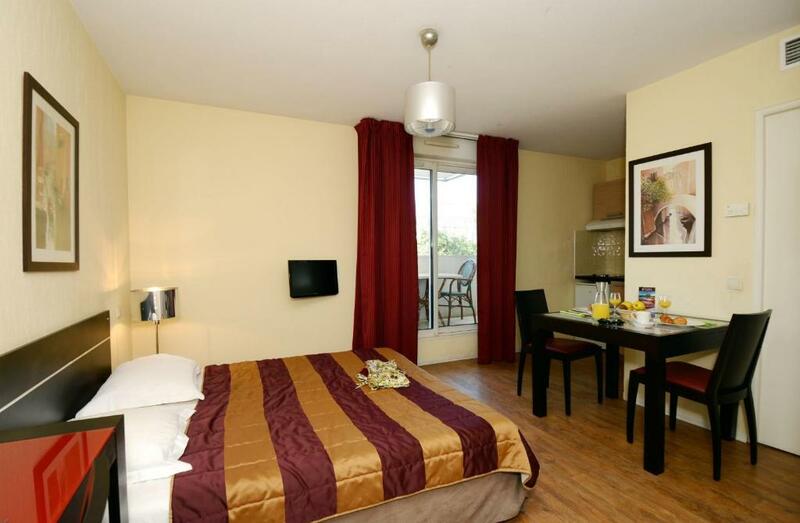 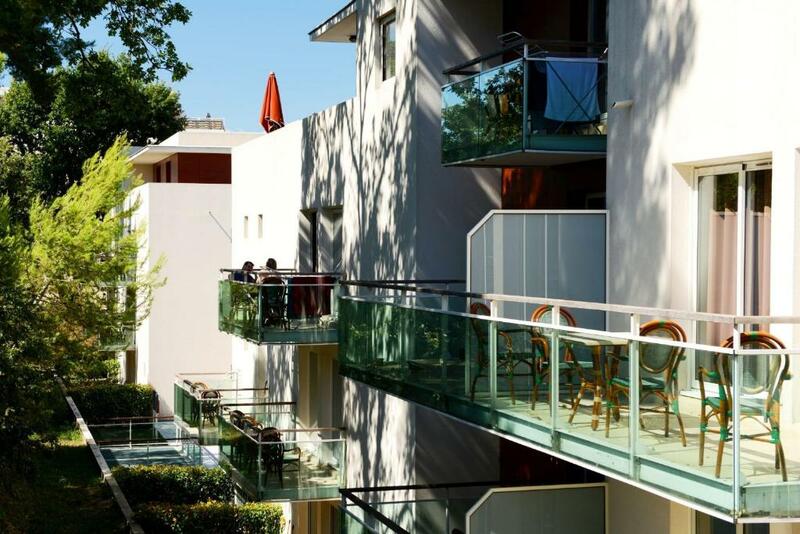 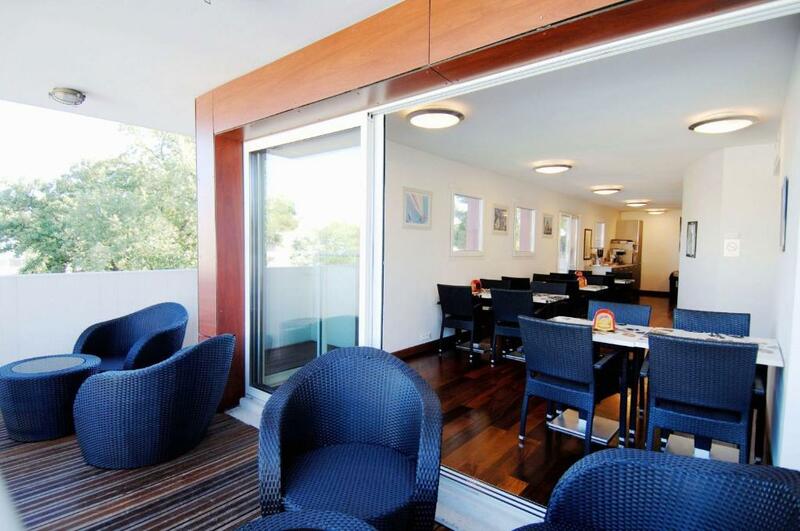 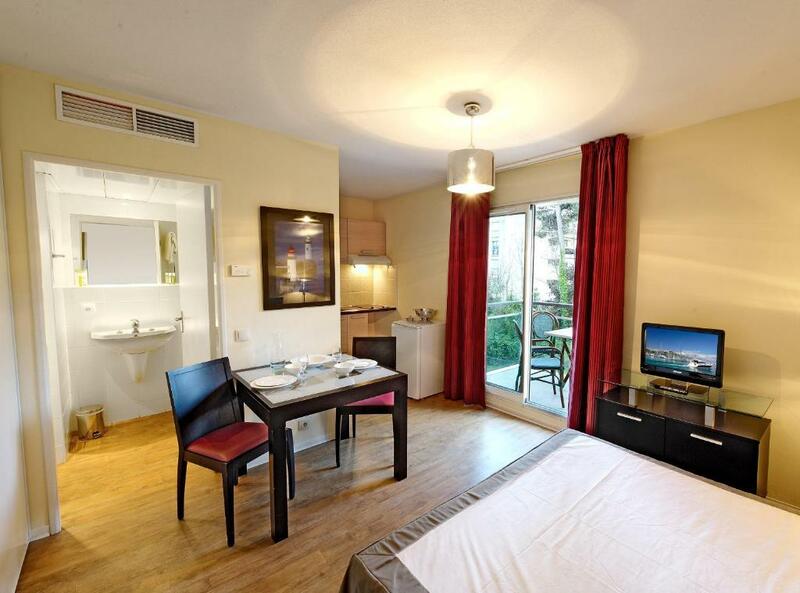 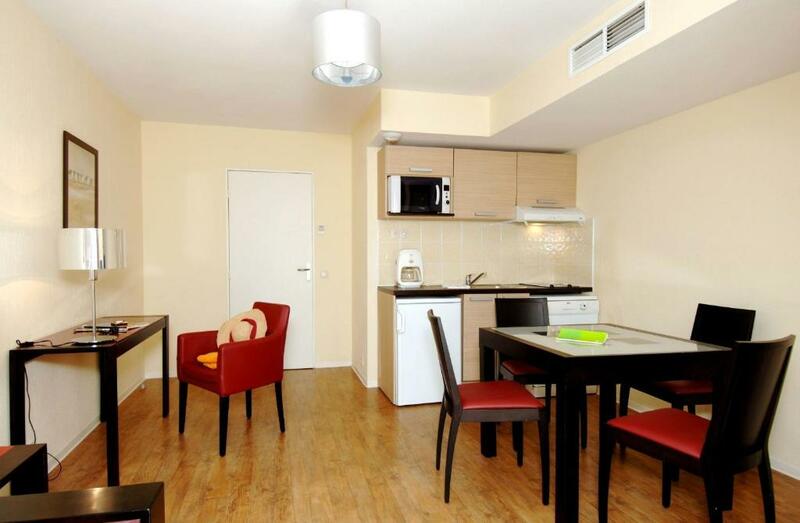 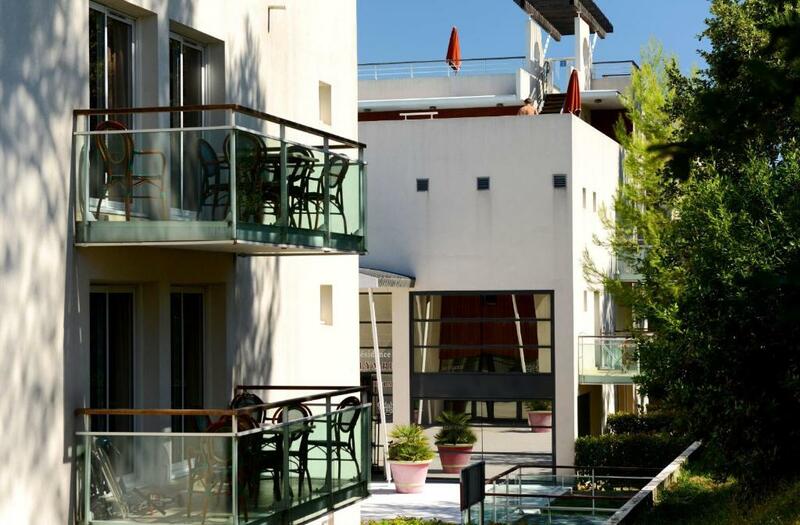 Odalys City Antibes Olympe is located between Nice and Cannes in the heart of new Antipolis. 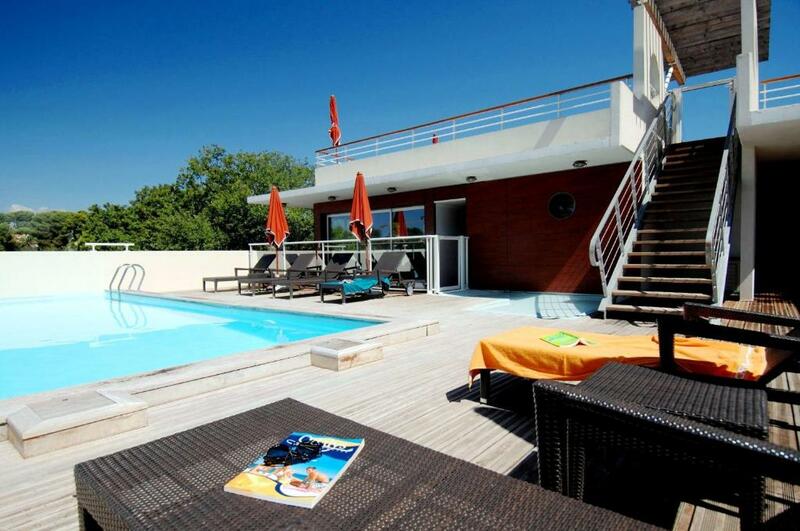 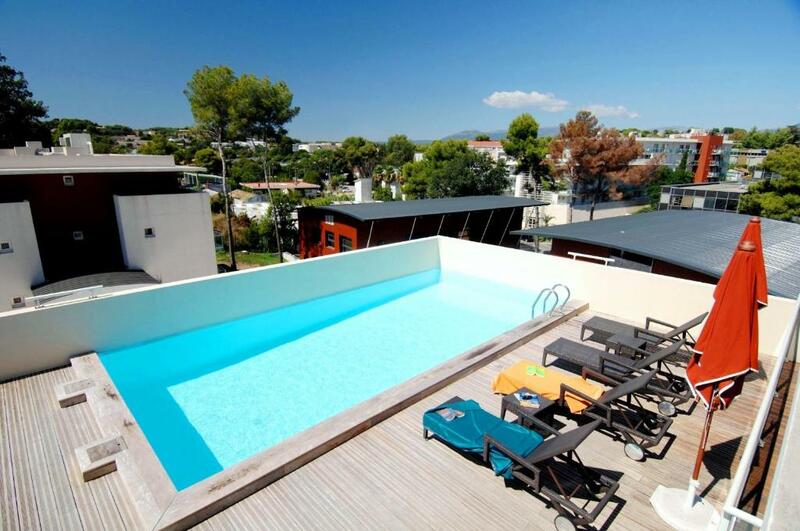 The property is 4 km from Antibes’ city centre and the beach. 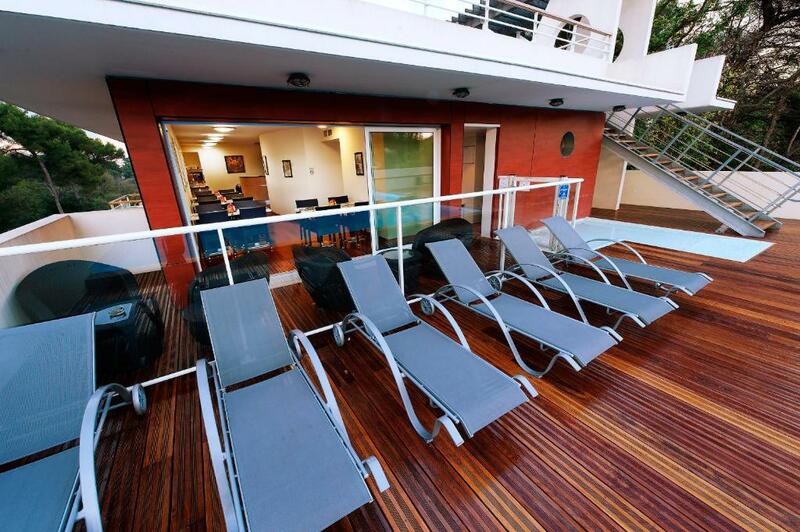 This residence offers a rooftop swimming pool and a solarium. 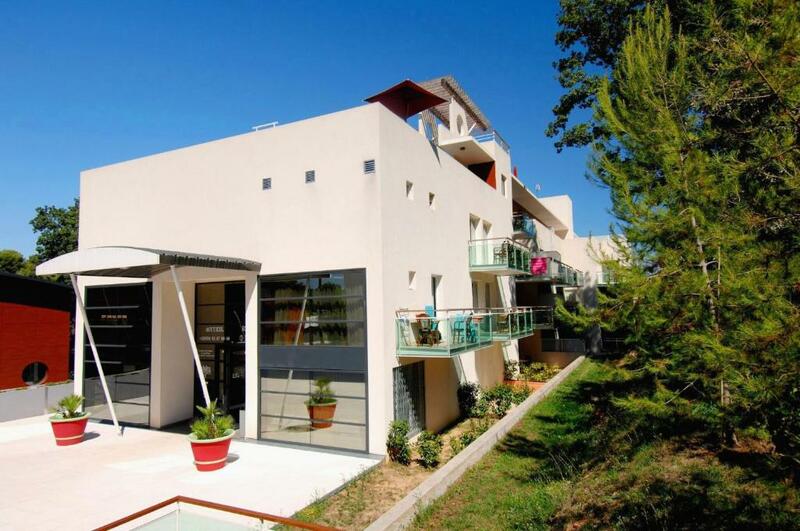 Sophia Antipolis is just 3 km from the property and a shopping centre can be found just a 10-minute walk away. 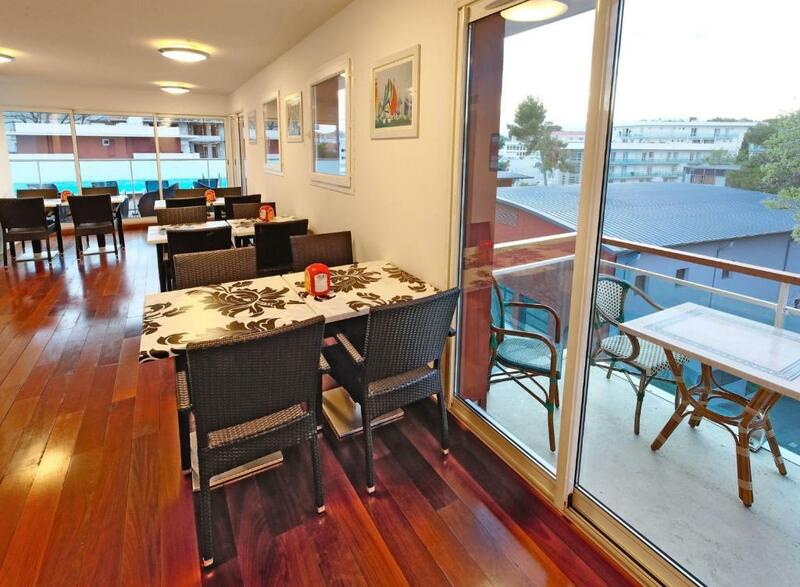 Free high-speed WiFi is provided throughout. 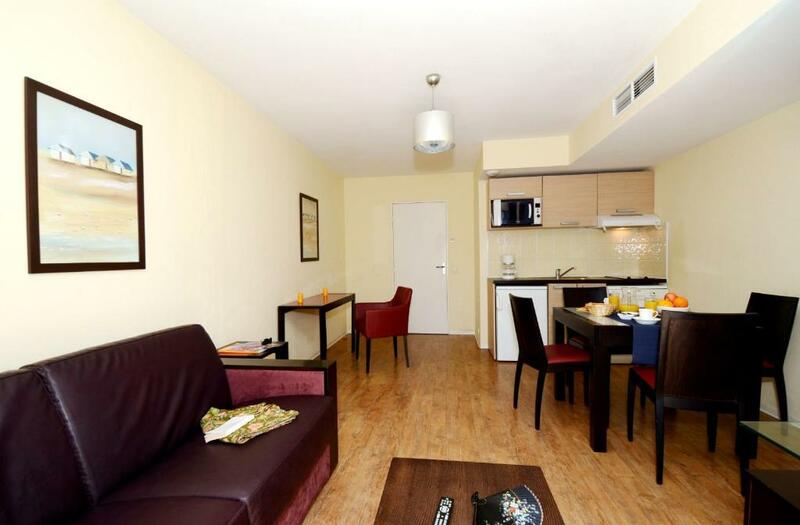 The air-conditioned apartments have a flat-screen TV, a private bathroom, a kitchenette with a dishwasher and furnished balcony or terrace. 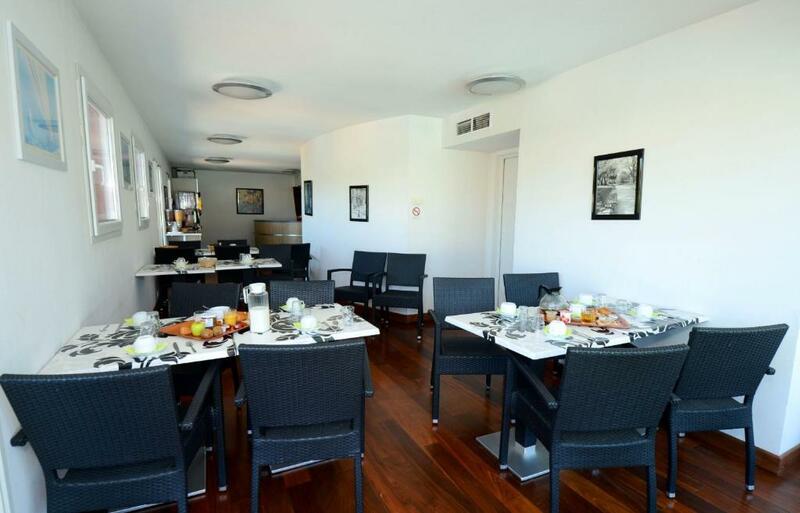 Guests can enjoy a daily buffet breakfast in the hotel’s cafeteria or on the terrace which overlooks the swimming pool. 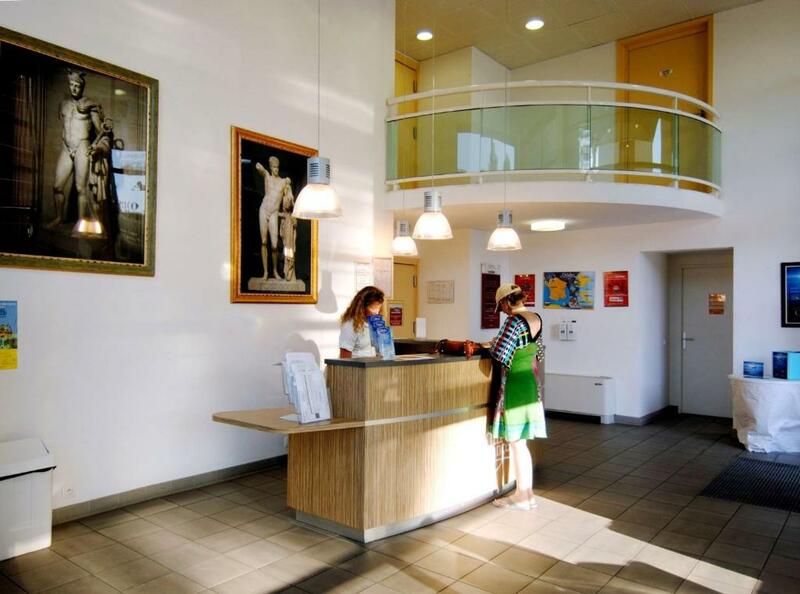 Other facilities include a launderette and a parking. 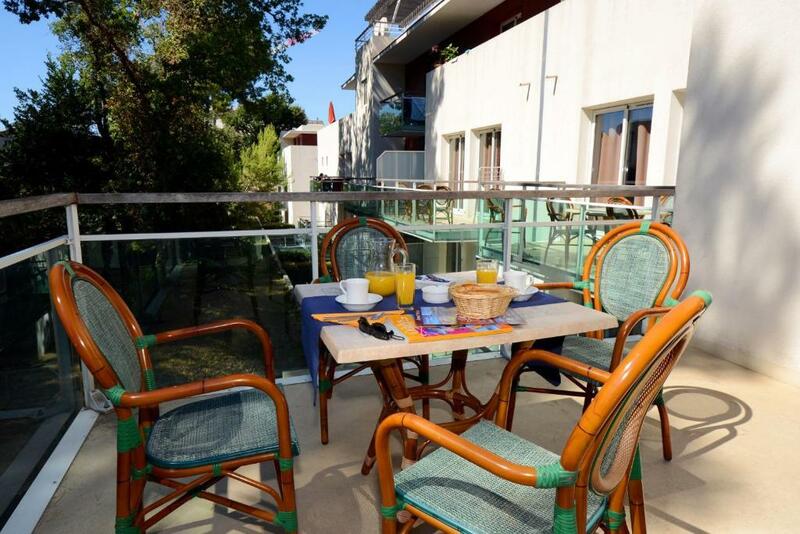 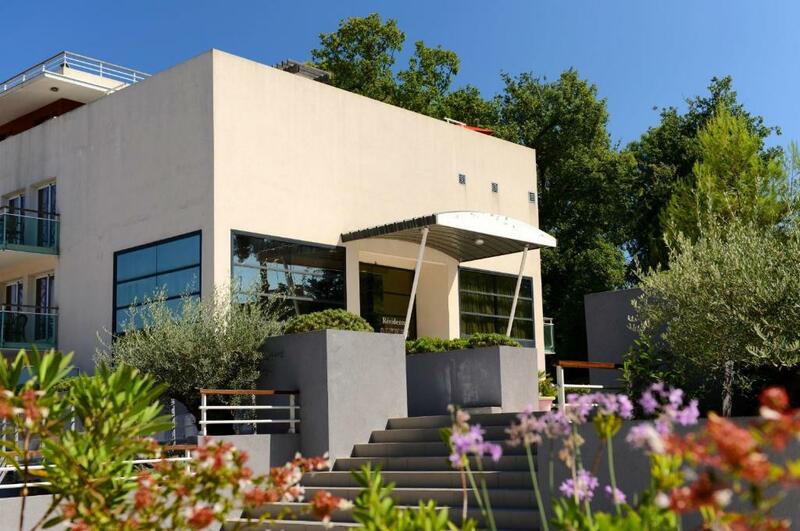 Just a 5-minute walk from the property, guests will find a bus stop that provides direct access to Sophia Antipolis. 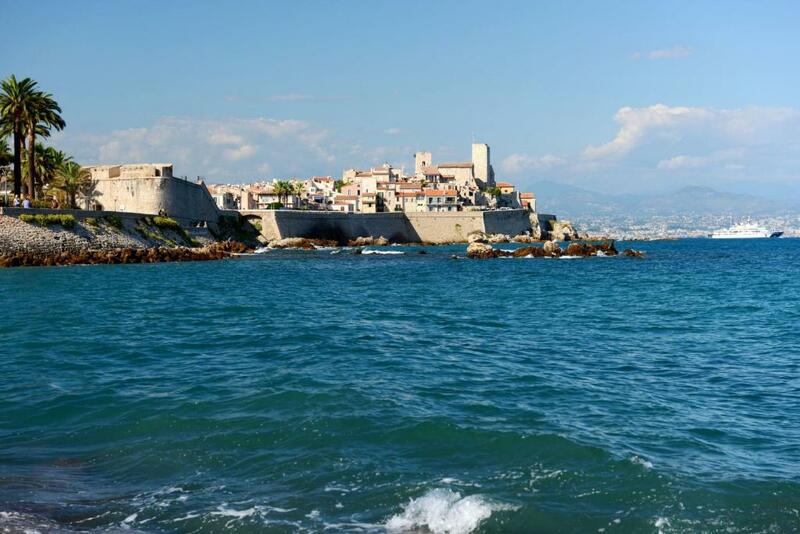 Nice Côte d’Azur Airport is a 15-minute drive away and Antibes Train Station is 4 km from the property. 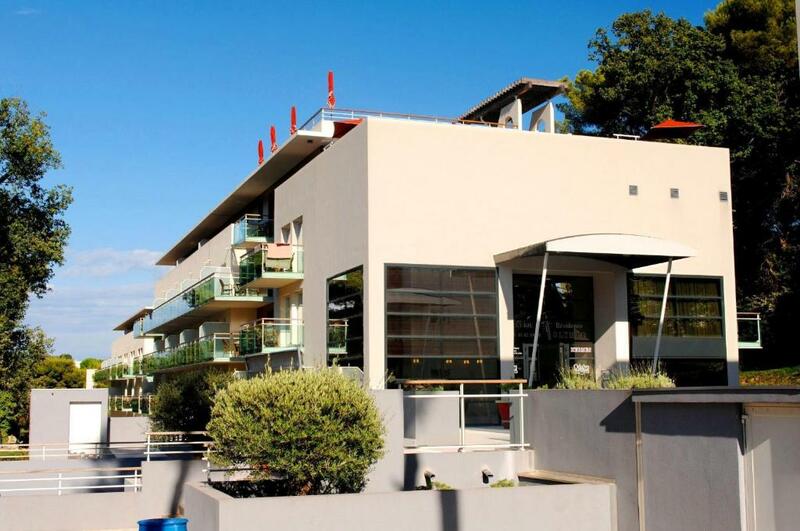 Many bus stops are located nearby. 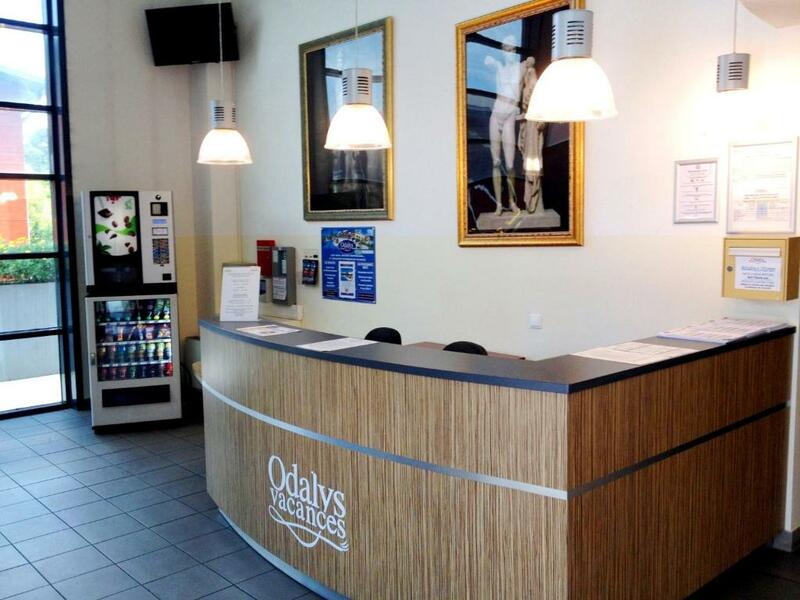 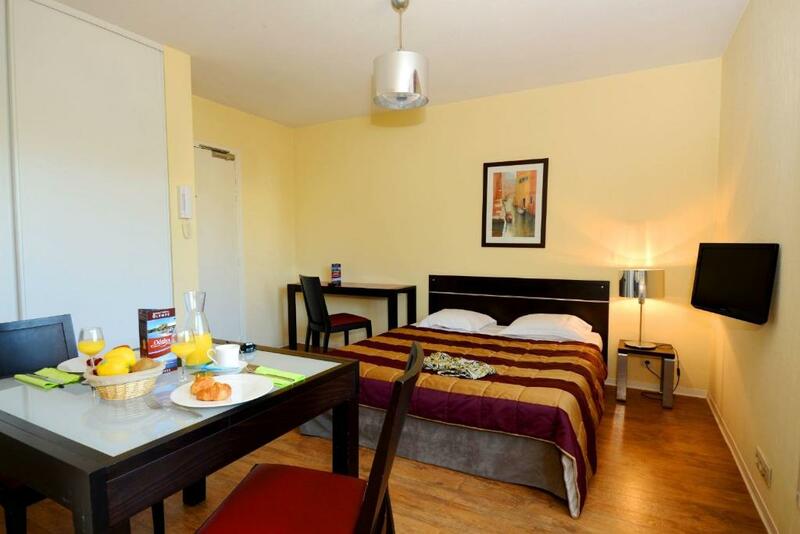 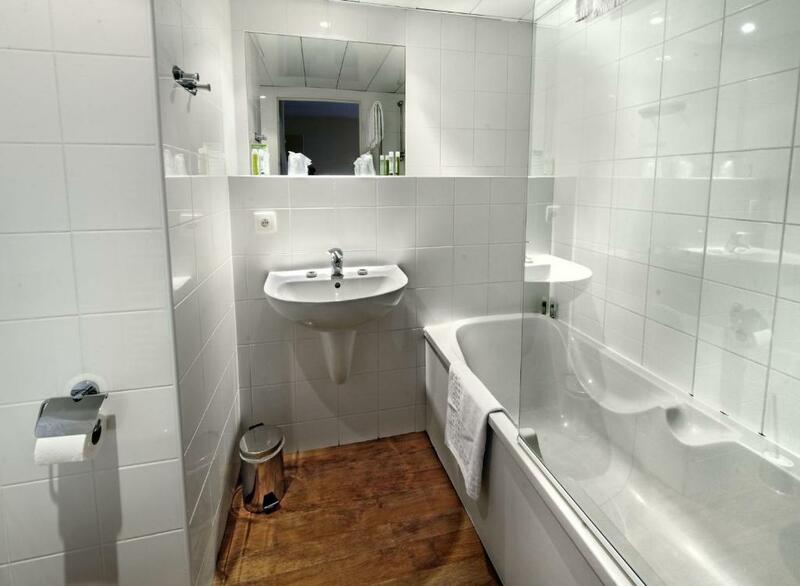 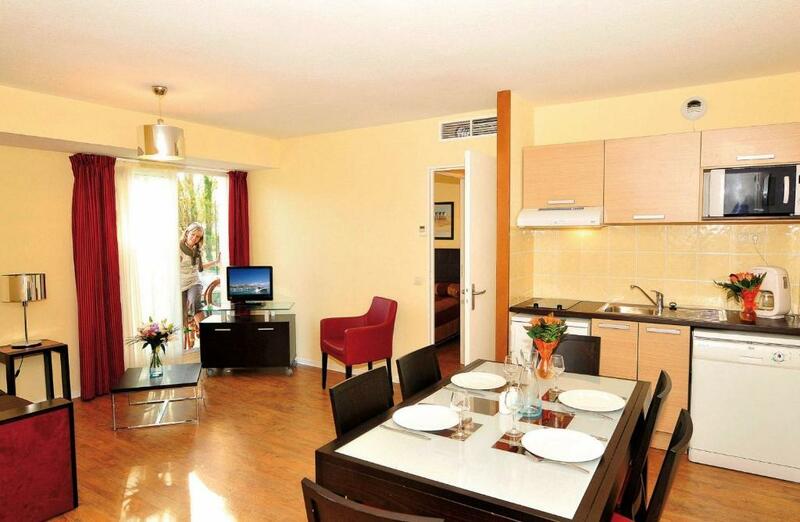 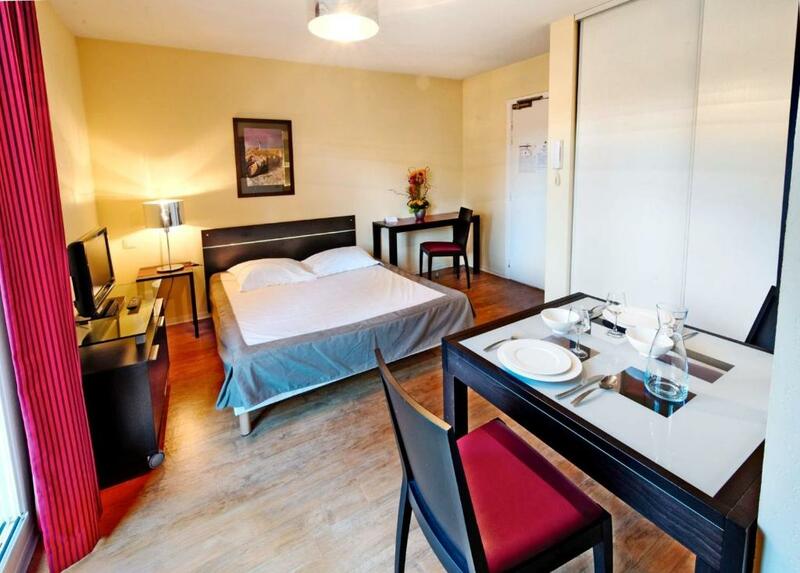 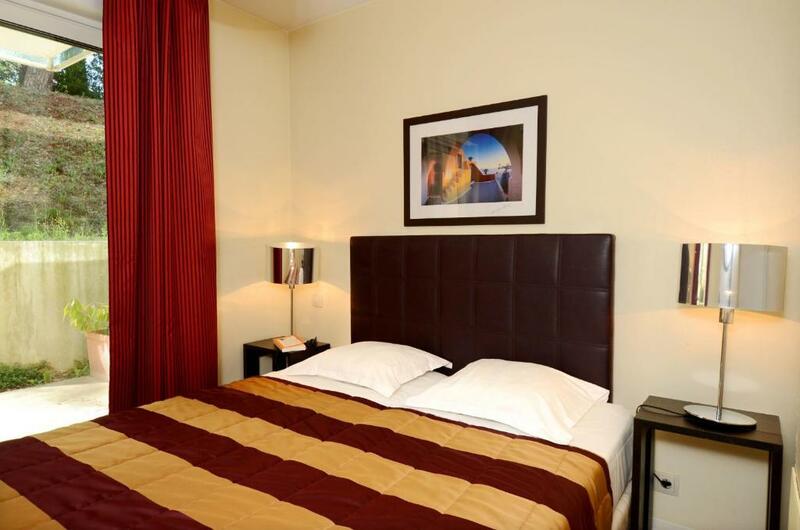 Odalys Olympe is easily accessed from the A8 Motorway, a 3-minute drive away.